Professional organiser Kate Stone has never – NEVER – been tempted to hit a client over the head with a snow shovel, but Michael O'Farrell is the most obnoxious – and heart-stoppingly gorgeous – man she has ever met. If he weren't her best friend’s brother, she would not have waited on his doorstep in the freezing cold for five minutes, let alone an hour. 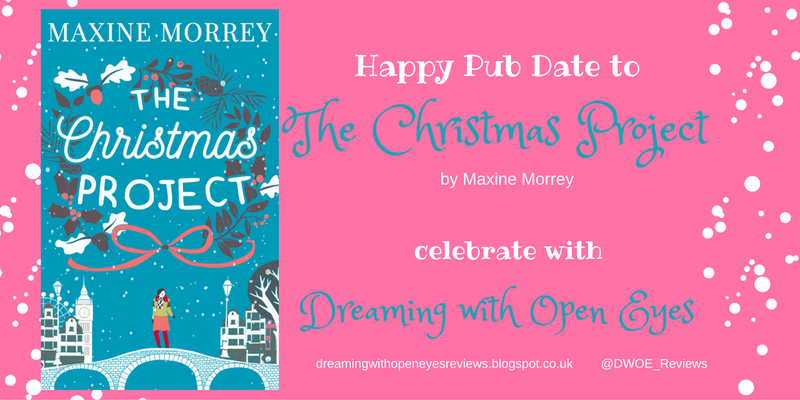 Dreaming With Open Eyes is celebrating Maxine Morrey's Pub Day with The Christmas Project. I wish Maxine all the best with the new release. 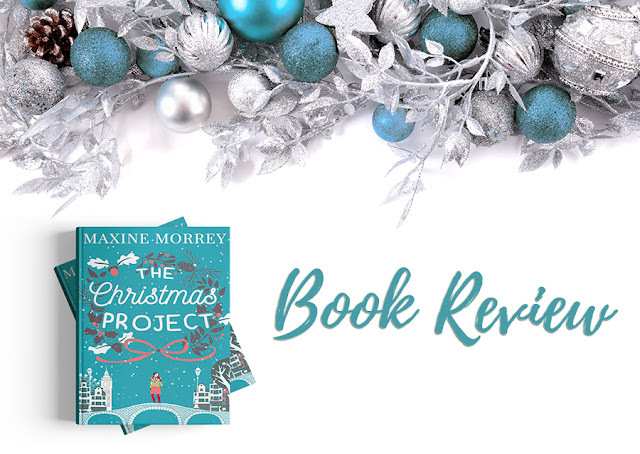 I kindly received The Christmas Project in exchange of an honest review by the publisher. It’s only November yet and all the Christmas books are show up in the review pile again. Has it been a year already? I heard a lot about Maxine Morrey in the past so I was totally excited when I was conteacted by the publisher to read The Christmas Project for publication date. 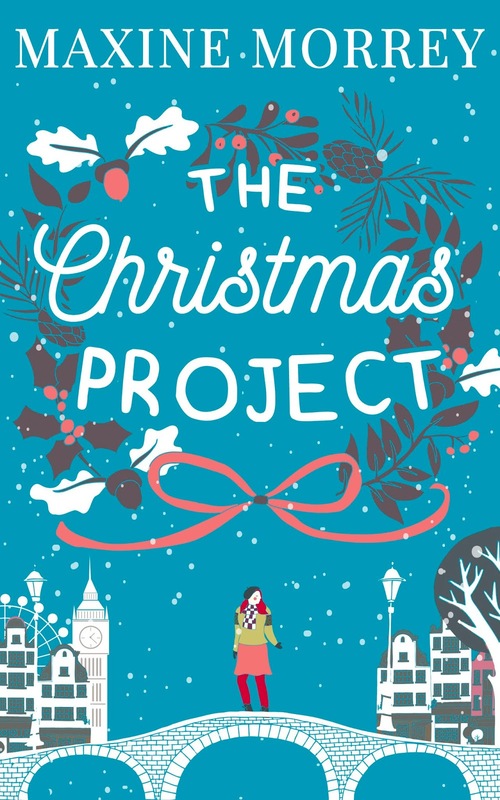 How can you saw no to review a book when it has such a stunning cover as The Christmas Project? Right, you can't. I have to be honest with a few things. In the beginning I struggled to warm up to the story. I slowly warmed up to it and decided it isn't so bad after all. 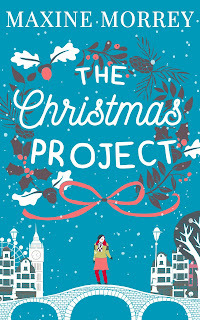 The Christmas Project is defintely a "getting into the holiday spirit" type of read. The banter between Kate and Michael at the start was fun. Being forced together most of the time really allowed them to work out the differences from the past and they could actually talk with honesty. I would have loved to read more about Kates actual work. I'm sure organising a home does involve more than throughing things away and back everything in boxes and bring them to charity. Even I struggeled in the beginning, the story has grown on me and I enjoyed it in the end. I was rooting for Kate to make the right decisions to finally be happy. Also the side characters as Janey made the story special to me. I loved how much she cared and looked after Kate when no one else did. Maxine Morrey created a lovely and magical Christmas read which should be on your to be read pile this Christmas.